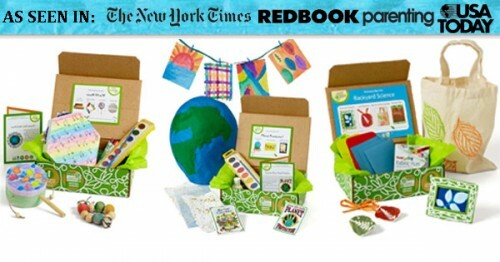 Our creative team had a blast designing the projects for our May Botany Box. Our CEO and Founder, Penny Bauder, was able to get in on the fun this month, too. As a former plant biologist and environmental scientist, Penny is especially excited to share this box with our subscribers! DIY Plant Press – No botanist is complete without their own plant press! 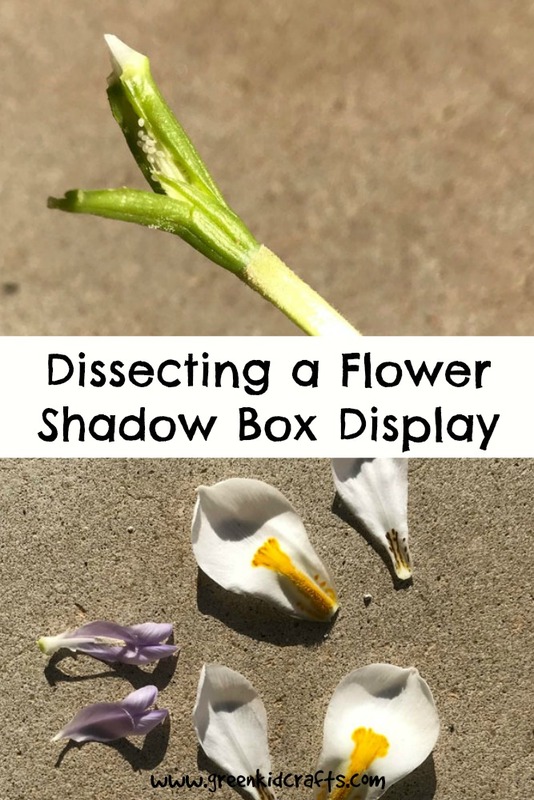 Make your own to preserve all of your botanical treasures. After your plants are properly pressed, you can keep the fun going by using them for crafts. 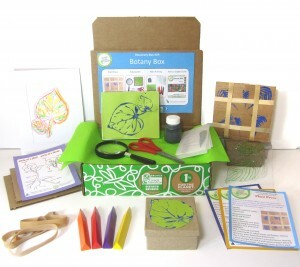 Botanist Kit — Build a love a botany in your young scientist with this lovely little botanist kit! 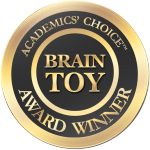 It contains everything your mini botanist needs to study, collect, and preserve the local flora. 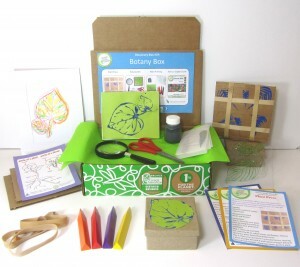 Plant Printmaking Kit – Capture nature’s beauty in the delicate veins of a leaf with this versatile kit! Multiple botanical printmaking techniques allow kids to see cause and effect in action more dramatically than with just simple painting or drawing. 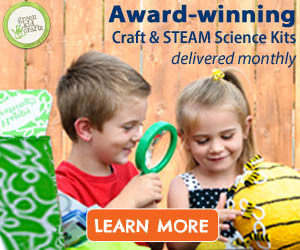 If you’re not already a Green Kid Crafts subscriber, don’t wait another day to join! 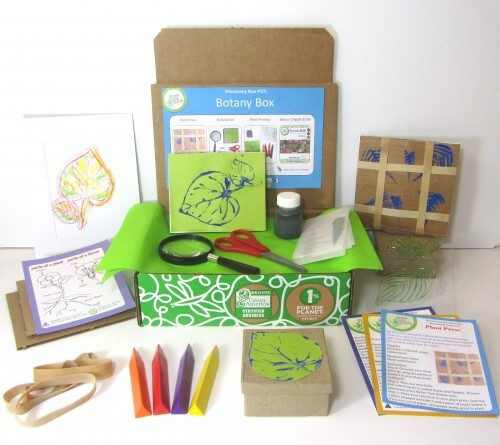 Order before the 4th of July to begin your subscription with our Botany Discovery Box.